The physicians and staff of RadiantCare Radiation Oncology are dedicated to utilizing the most sophisticated radiation treatment devices and procedures available to assist in the care of patients with cancer. We work cooperatively with physicians throughout Thurston, Grays Harbor, Lewis, Mason and Pacific counties. We appreciate the unique needs and concerns of patients with cancer and are committed to meeting those needs. 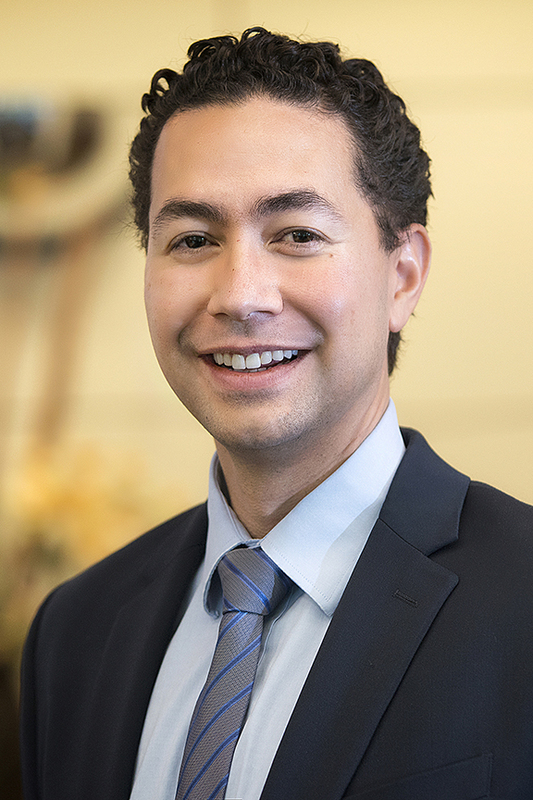 Dr. Raymond attended the University of Michigan, the University of California at Berkeley, the University of Texas and earned his medical degree from the University of Washington School of Medicine. He completed his postgraduate training at Good Samaritan and Emanuel Hospitals in Portland, Oregon, and the University of Washington Medical Center. He was certified by the American Board of Radiology in Therapeutic Radiology in 1998 and practiced in Cody, Wyoming, before joining our staff in 2003. His professional affiliations include the American College of Radiology, the American Society for Therapeutic Radiology and Oncology, the Washington State Medical Association, Thurston-Mason County Medical Society, Association of Freestanding Radiation Oncology Centers and American Society of Clinical Oncology. He is on staff at Providence St. Peter Hospital, Providence Centralia Hospital and Grays Harbor Community Hospital. Dr. Werner attended the University of Puget Sound in Tacoma, Washington, and earned her medical degree from University of Washington School of Medicine. She completed her postgraduate training at the University of Vermont. She was certified by the American Board of Internal Medicine in 1998 and was employed by an Internal Medicine group in Eugene, Oregon, until June 2002 when she returned to the University of Washington Medical Center to enter the Radiation Oncology residency program. She completed that program and joined our staff in 2006. She was certified by the American Board of Radiology in Therapeutic Radiology in June 2007. Her professional affiliations include the American Society for Therapeutic Radiology and Oncology, the Washington State Medical Association, Thurston-Mason County Medical Society and Association of Freestanding Radiation Oncology Centers. She is on staff at Providence St. Peter Hospital, Providence Centralia Hospital and Grays Harbor Community Hospital. 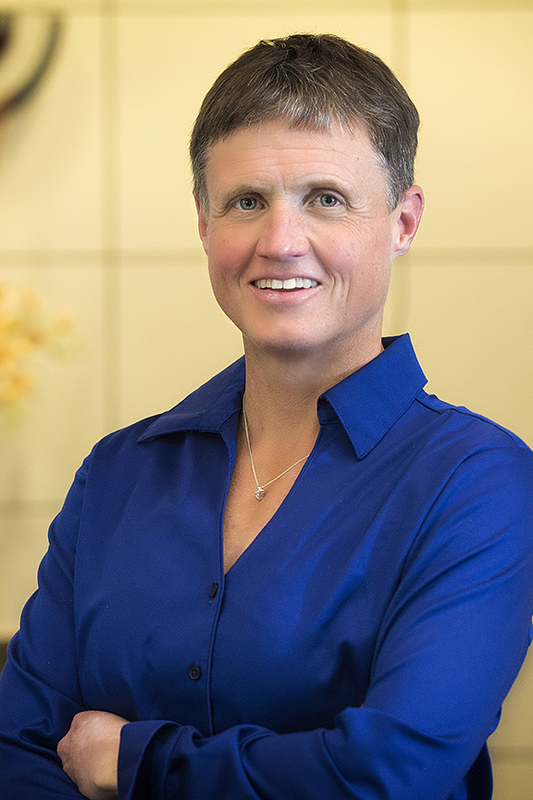 Dr. Allen attended Walla Walla College, receiving a bachelor of science in bioengineering. He earned a combined medical degree and doctorate in physiology from Loma Linda University. He completed an internship in General Surgery at Loma Linda University and a residency in Radiation Oncology at the University of Wisconsin-Madison. He was certified by the American Board of Radiology in Therapeutic Radiology in July 2008 and joined our staff in November 2007. 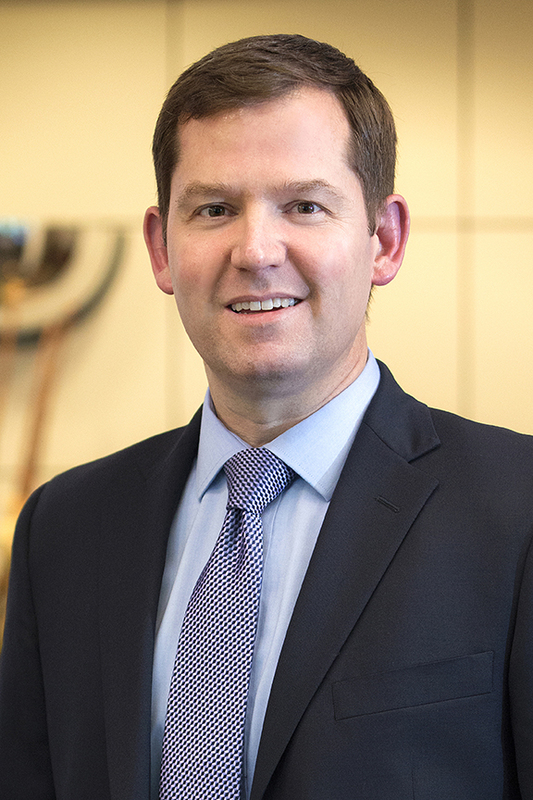 His current professional affiliations include the American College of Radiology, American Society of Therapeutic Radiation and Oncology, and the Washington State Medical Association. He is on staff at Providence St. Peter Hospital, Providence Centralia Hospital and Grays Harbor Community Hospital. Dr. Vera graduated from the University of Washington, receiving a bachelor of science in zoology and a bachelor of arts in interdisciplinary visual arts. She received her medical degree from Chicago College of Osteopathic Medicine. She completed a combined internship at University Texas at Houston and MD Anderson Cancer Center and completed her residency in Radiation Oncology at Virginia Commonwealth University. 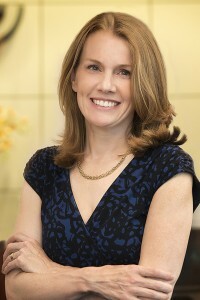 Her current professional affiliations include the American College of Radiology, American Society of Therapeutic Radiation and Oncology, American Brachytherapy Society, Washington State Medical Association and the Washington Osteopathic Medical Association. She is on staff at Providence St. Peter Hospital, Providence Centralia Hospital and Grays Harbor Community Hospital. 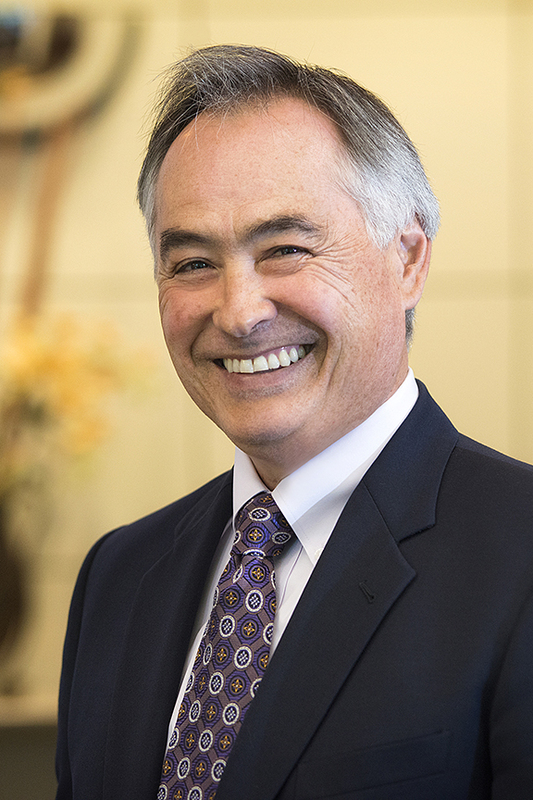 Dr. Suszko attended Duke University for his undergraduate studies and earned his medical degree from the University of Nevada in Reno. He first completed a residency in Diagnostic Radiology at the University of New Mexico in Albuquerque, for which he is board certified. He followed this with residency training in Radiation Oncology at the University of Arizona in Tucson, where he was chief resident. He is a member of the American Board of Radiology, American College of Radiology, American College of Radiation Oncology, American Society of Therapeutic Radiation Oncology, and the Radiologic Society of North America. He is on staff at Providence St. Peter Hospital, Providence Centralia Hospital and Grays Harbor Community Hospital.